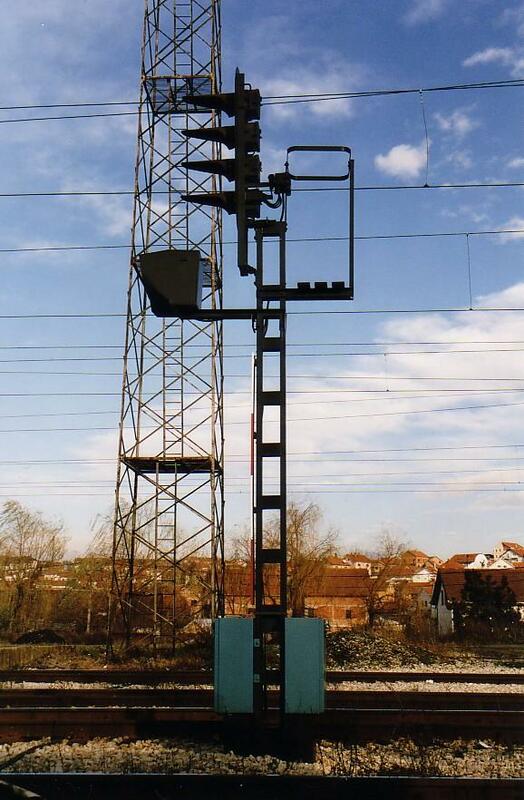 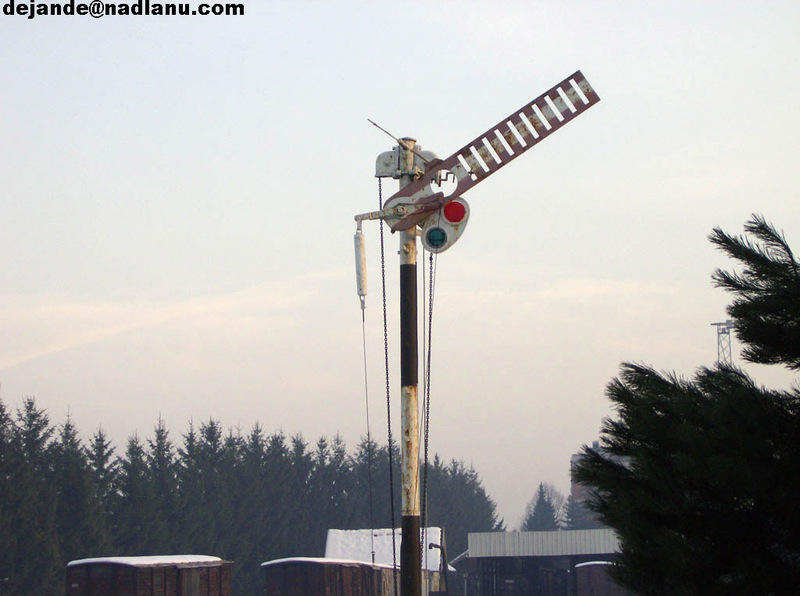 A railway signal type "Westinghouse" near Subotica in Serbia. 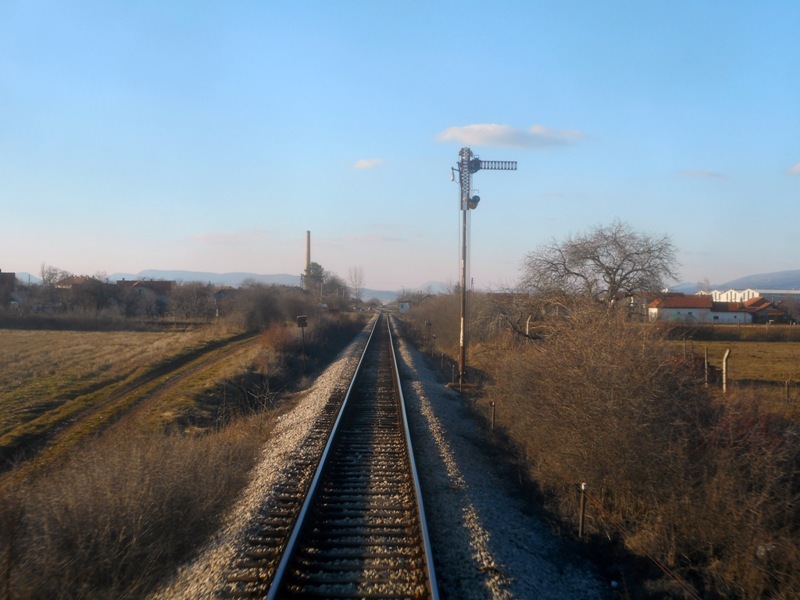 A railway crossing near railway station Dimitrovgrad ZS (border railway station between Bulgaria and Serbia). 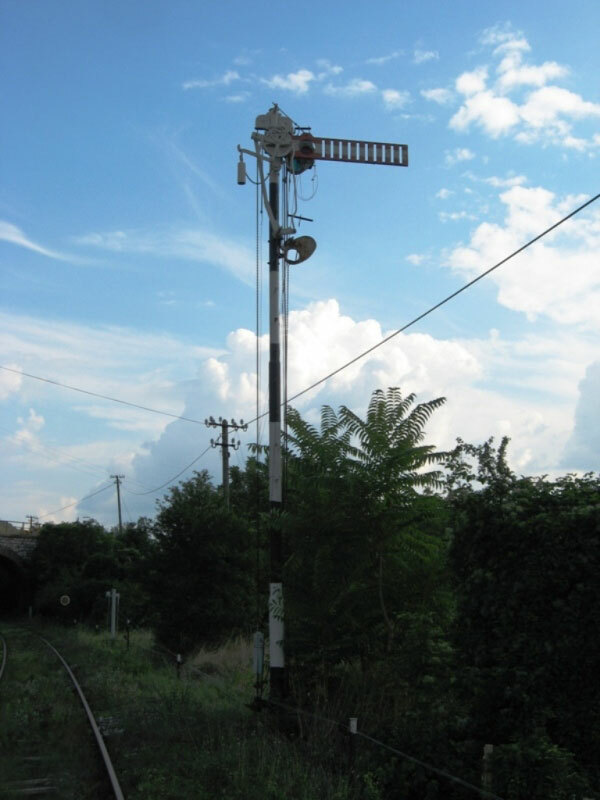 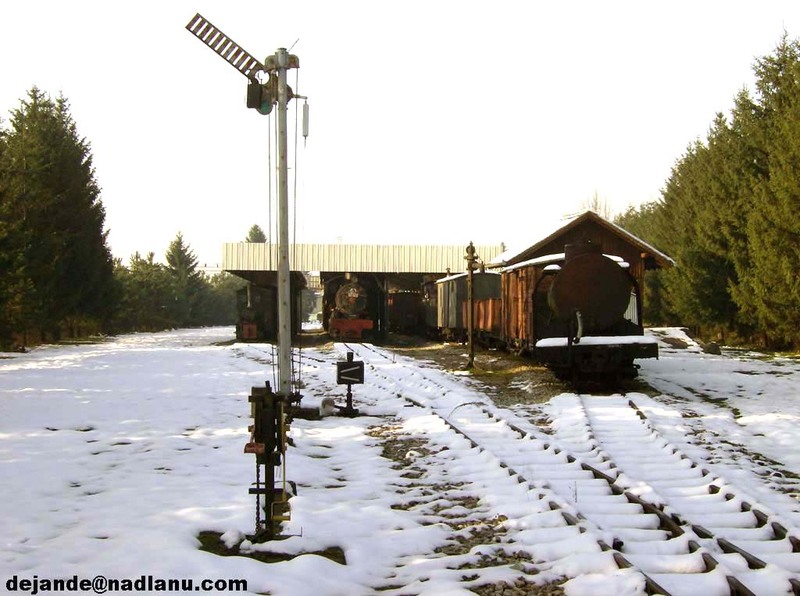 An old semaphore near ZS railway station Sukovo on the line from Dimitrovgrad ZS to Nis and Begrad. 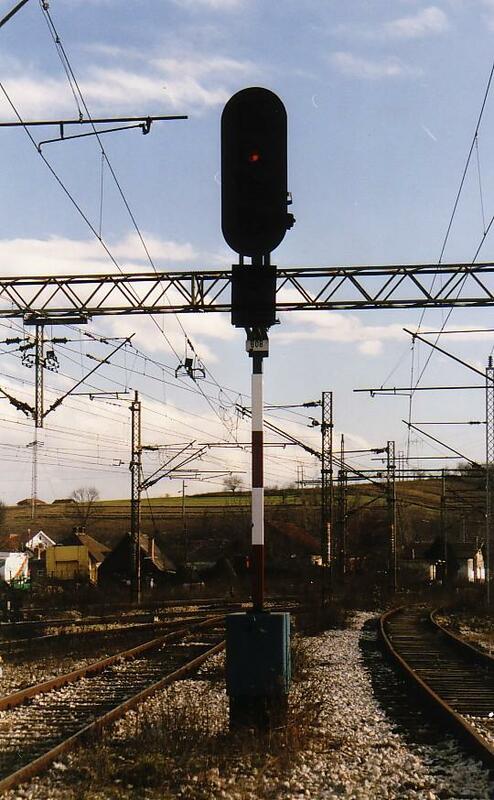 A railway signal at Resnik, Serbia. 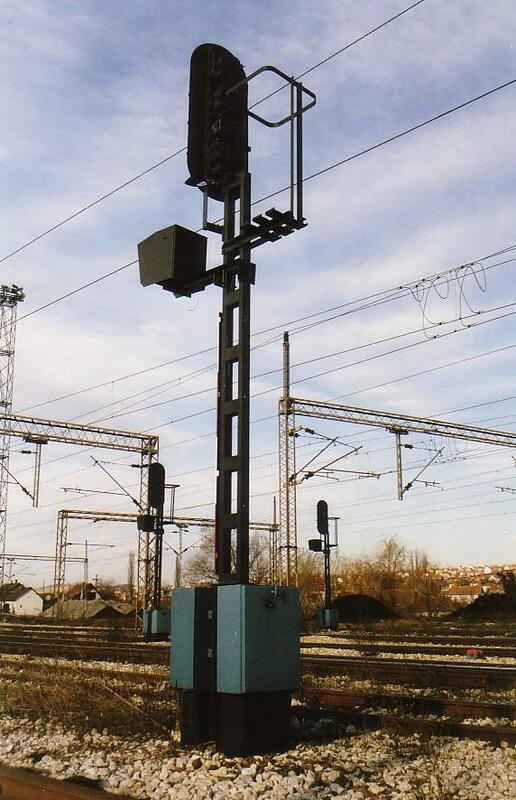 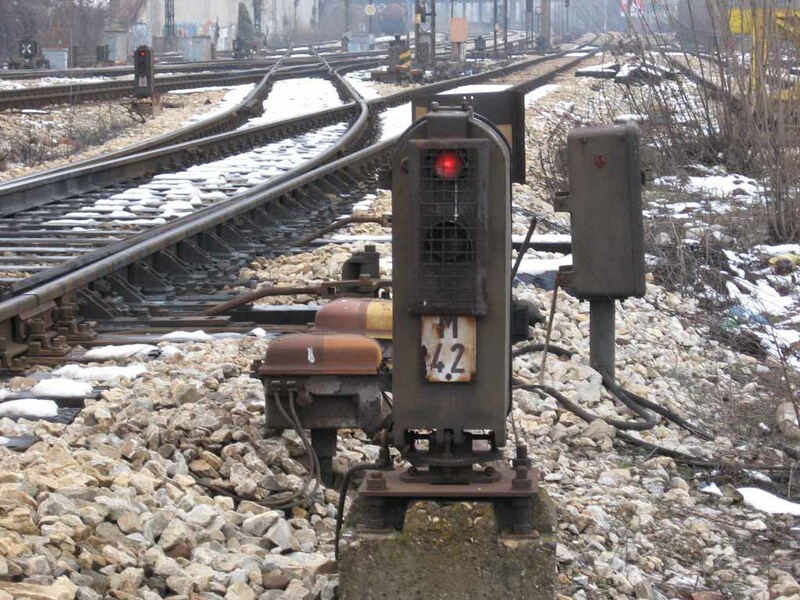 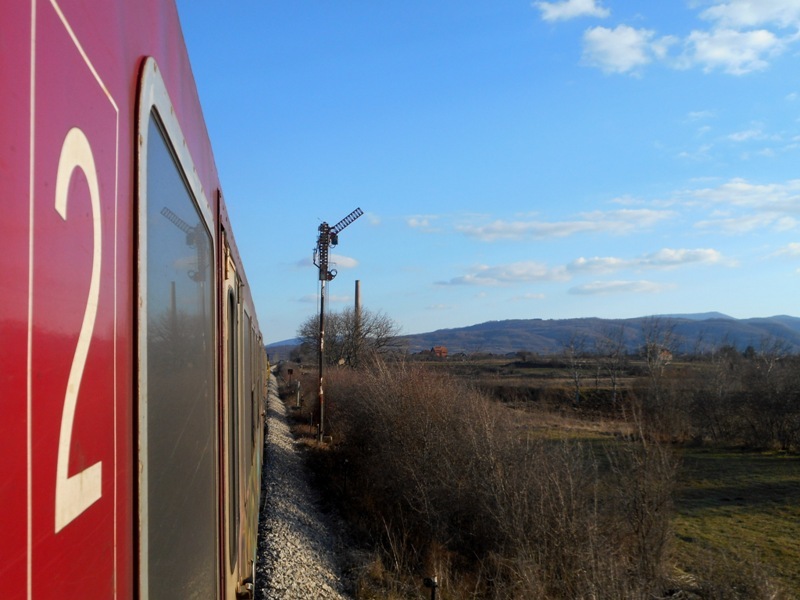 A railway signal type "Westinghouse" on the line: Beograd - Novi Sad - Subotica in North Serbia. 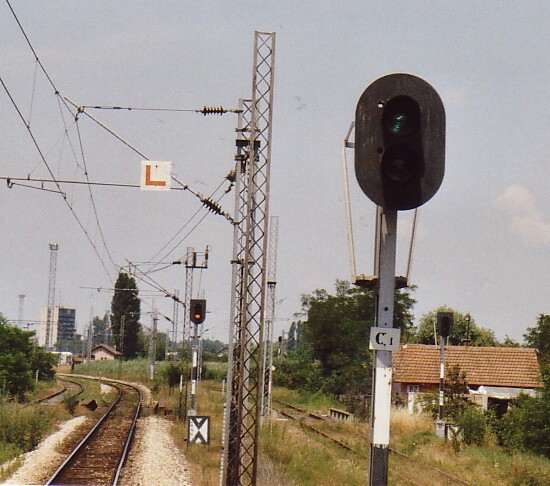 Signal near station Lajkovac. 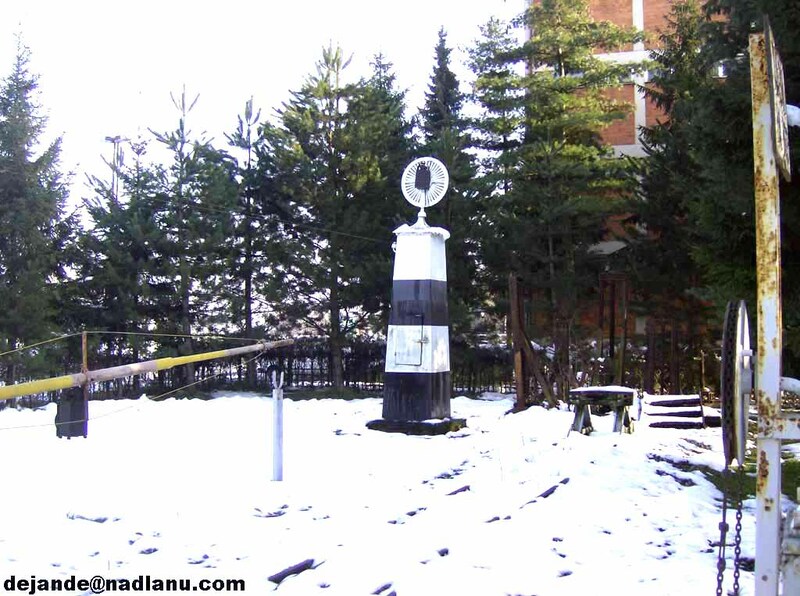 28.jan.2007. 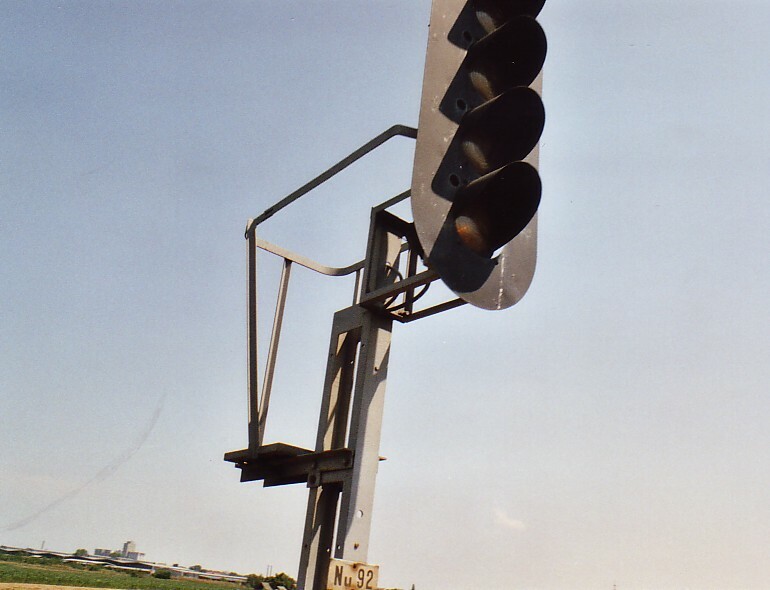 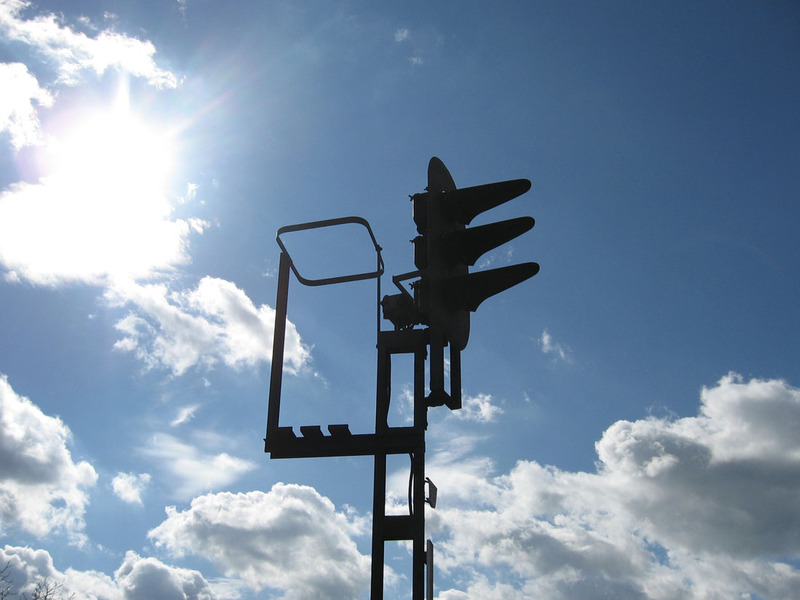 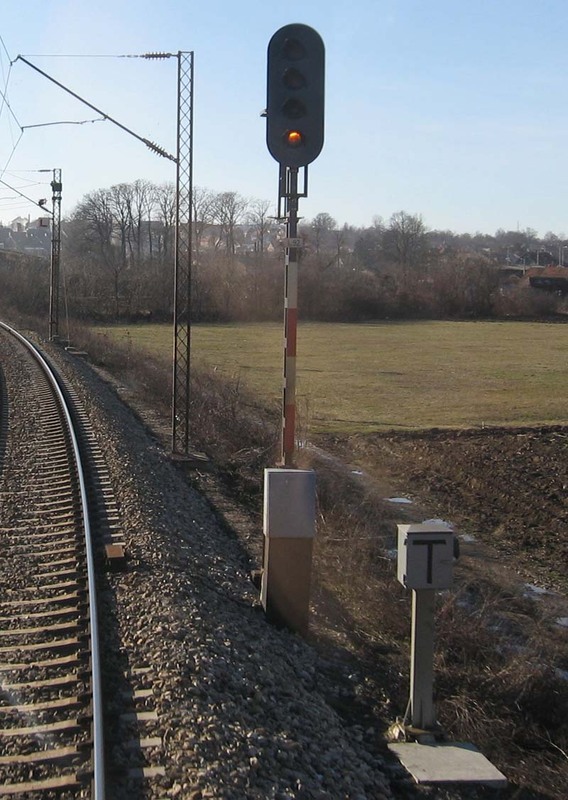 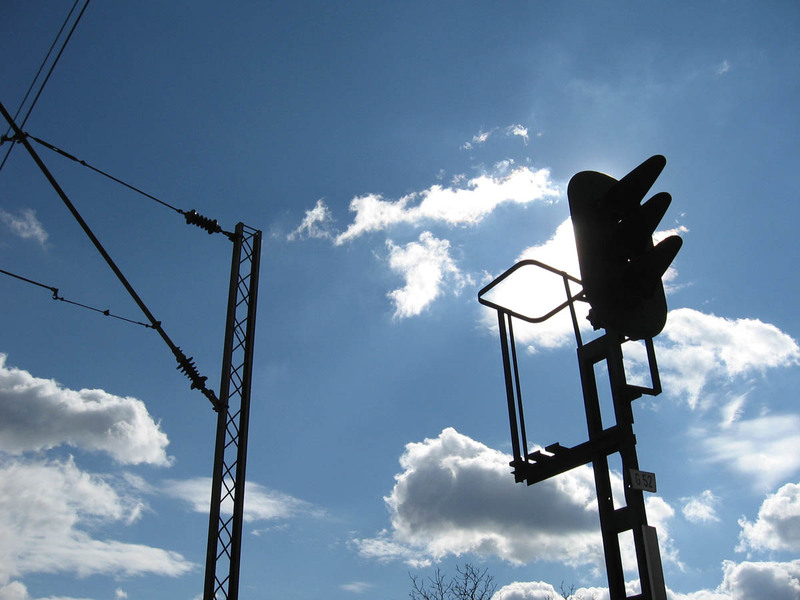 A railway signal, on Belgrade-Nish mainline, near Sopot. 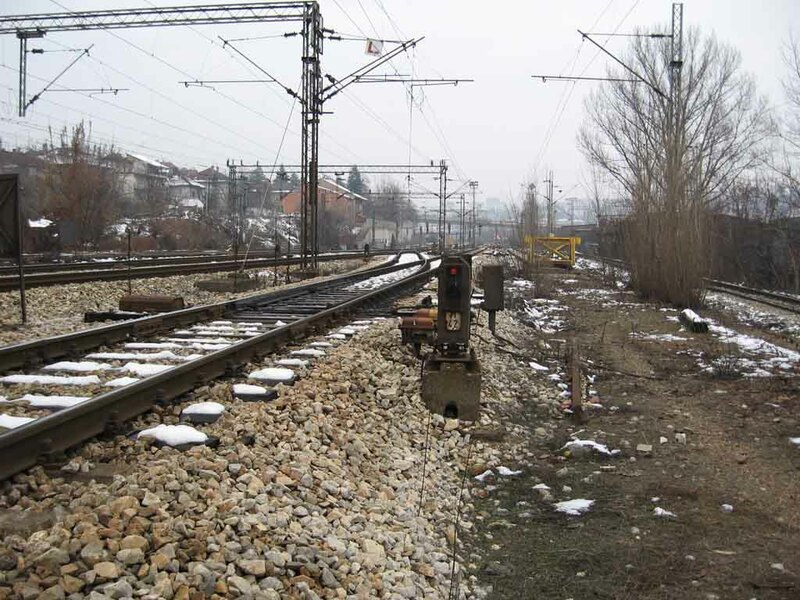 04.March 2007. 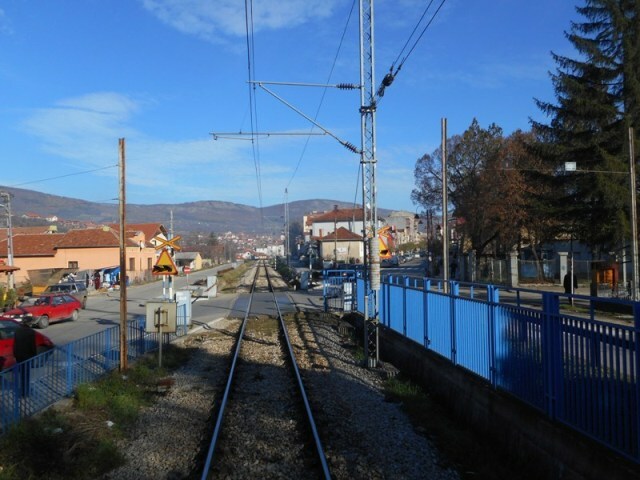 Signall on entrance to station Rakovica. 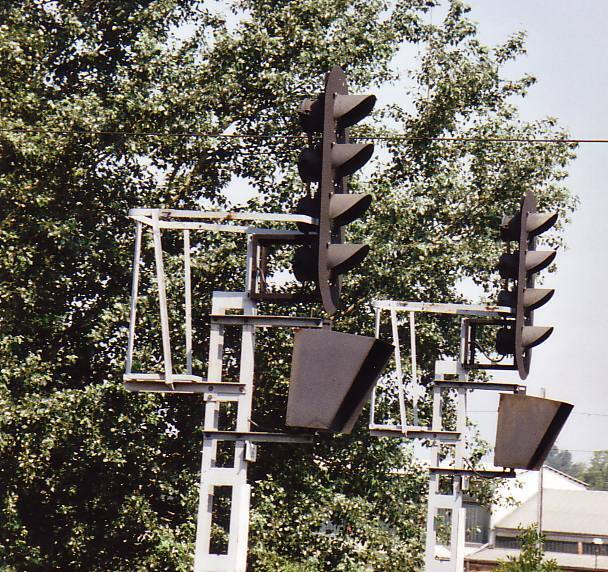 Two railway signals type "Westinghouse" on the station of NOVI SAD in North Serbia. 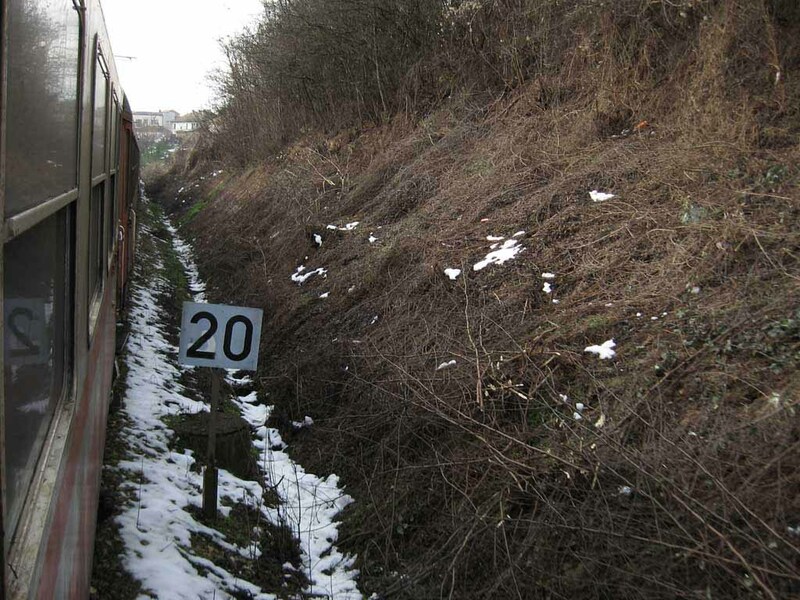 Speed limit near Stepojevac station on Belgrade-Bar line. 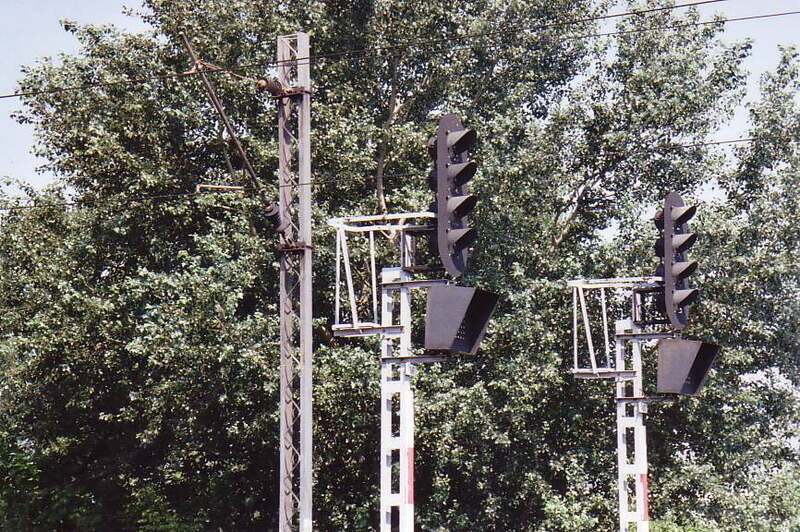 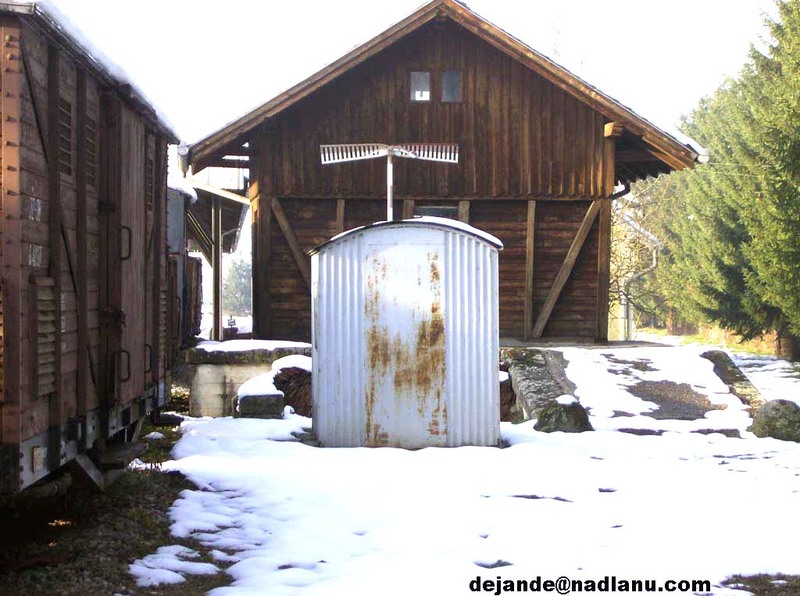 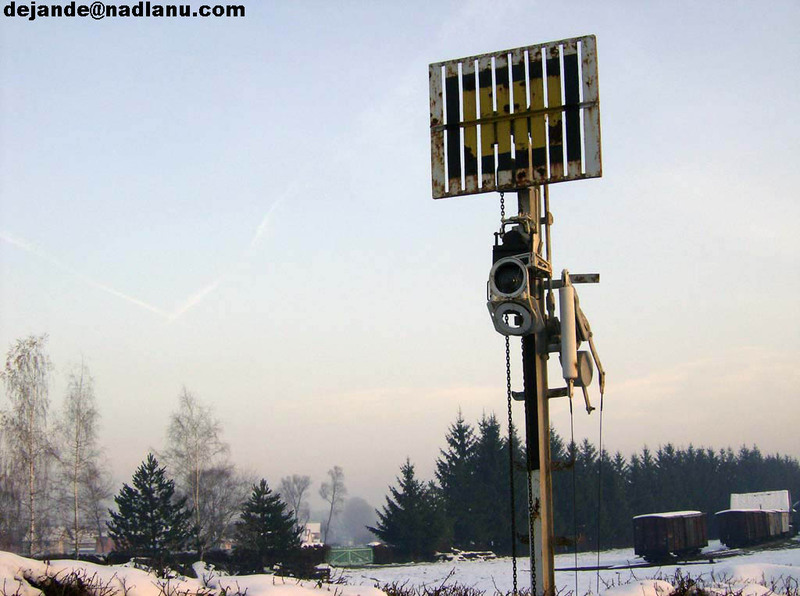 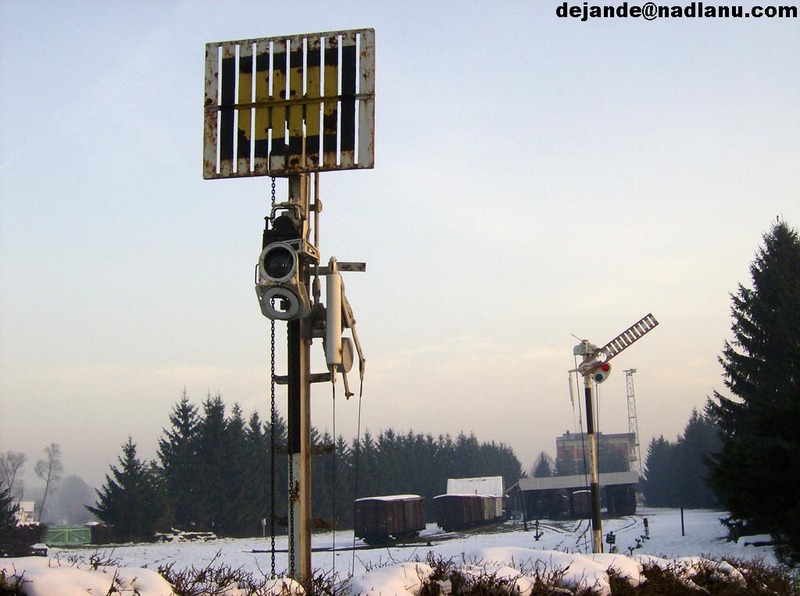 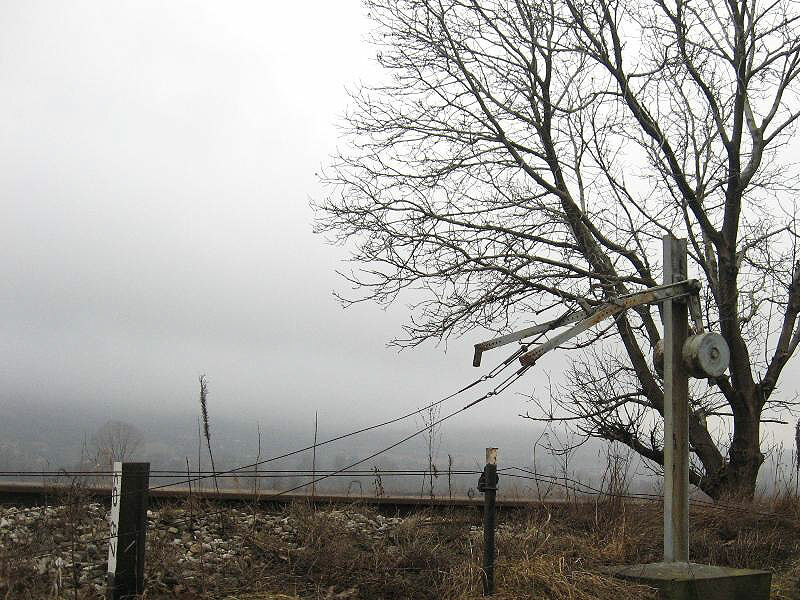 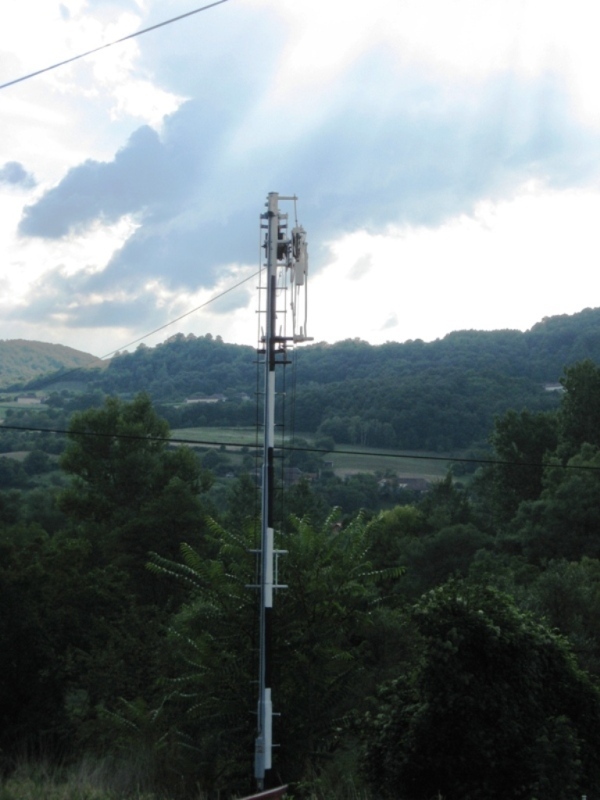 Old pre-signal on Pozarevac-Majdanpek line. 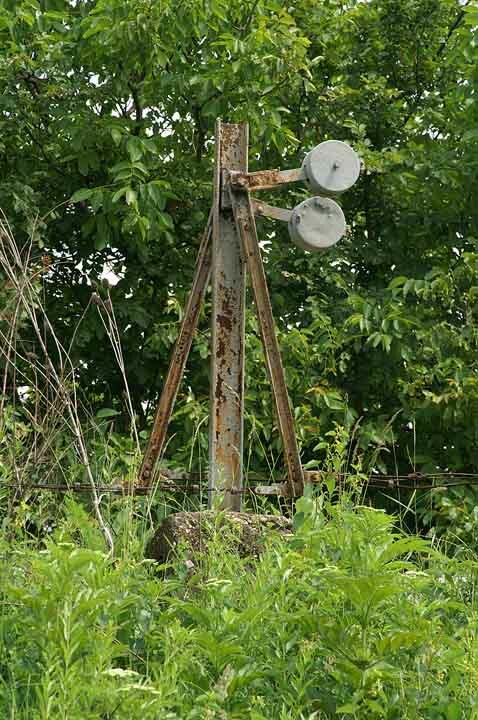 It is out of use for some time. 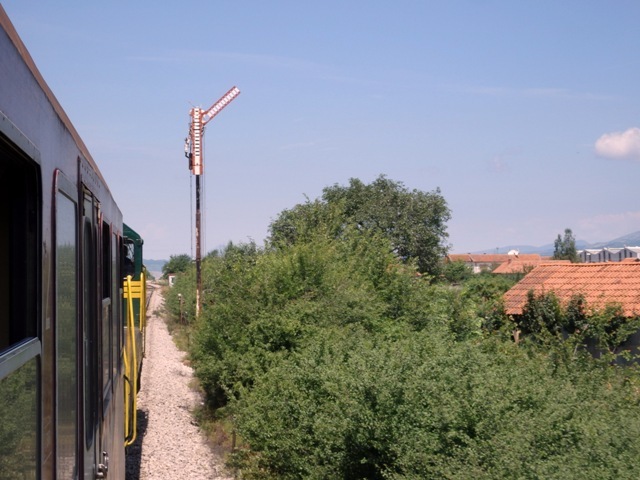 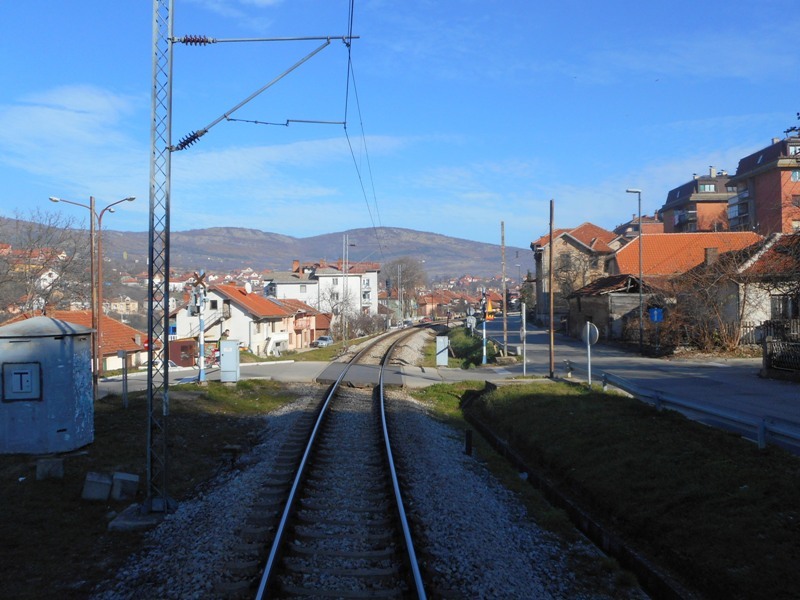 Part of pre-signal on Pozarevac-Majdanpek line. 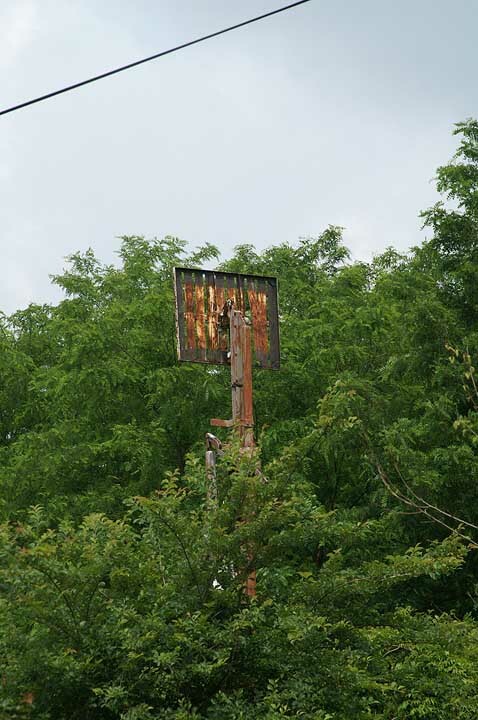 It is out of use for some time.